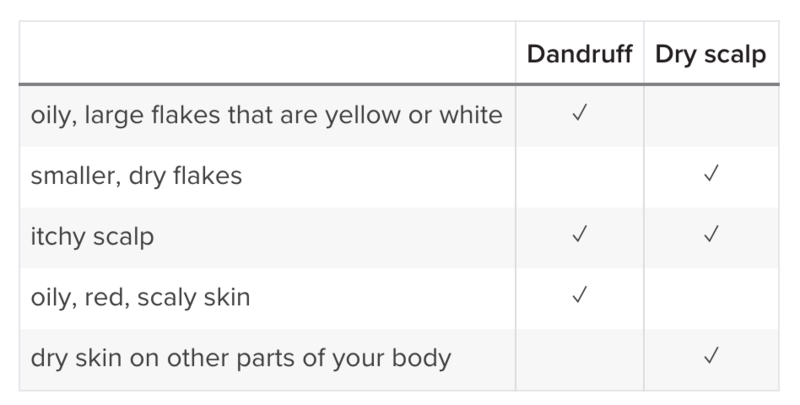 Dandruff, a benign but scary and stressful topic that not many people know much about until they’ve experienced it first-hand. And you most likely will, with around 50% of the population experiencing dandruff at some point in their lives. But what can you do to get rid of dandruff? Interestingly, remove a lot. There are so many options out there to help alleviate your flakes, it’s all about knowing where to look and what to look for . 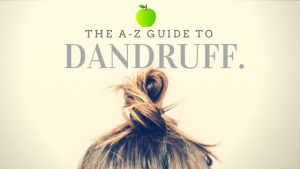 Do not fret, we’ve done the hard yards for you and put together a bit of information on this condition and the best dandruff shampoos on the market that can help get rid of dandruff. 2 Do I have dandruff or dry scalp? 3 What is dandruff shampoo? Put very simply, dandruff is a harmless and common skin condition that causes the scalp to flake and also itch in severe cases. The flakes characteristic to dandruff are very small, yellow or gray specks which will appear close to the roots of your hair and work their way down as they become dislodged through normal, everyday movements. Some people do not even notice they have dandruff, especially those people with lighter hair colors. However, if you have darker hair, these tiny dandruff flakes can stand out quite a lot and it can be rather embarrassing at times. Dandruff flakes can usually be dislodged easily, such as with a fine toothed comb or blow dryer. Washing your hair can also provide an instant solution but within a few hours you will most likely see your dandruff appear again. This is because dandruff only responds to long-term, regular treatment . Short-term treatments will not benefit you and your scalp. Despite dandruff being a very common skin condition, the exact cause has not been identified so far. 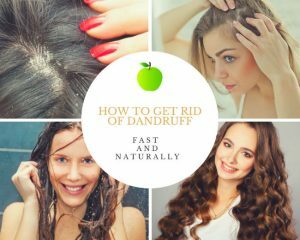 Generally, dandruff is the result of several environmental and biological factors that work against you but essentially, dandruff is an overproduction of sebum on the scalp which leads to irritation . This overproduction of sebum is stimulated by a natural fungus called Malassezia globosa . 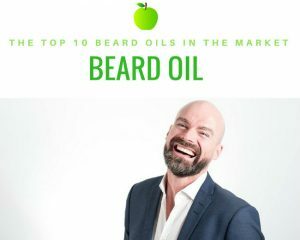 Basically, this naughty microbe feeds on the sebum on your skin, then breaks it down into oleic acid – about half the population is sensitive to this acid. 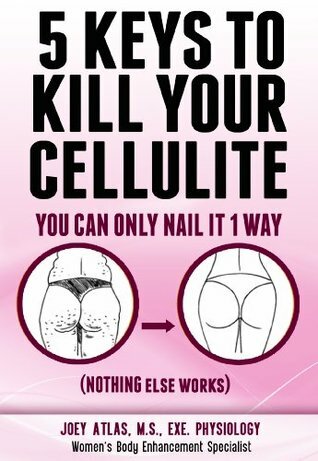 If you are, your body goes into a frenzy of renewing your skin cells to rid itself of the Malassezia. Shedding dead skin cells is a normal process, but when you have dandruff your cells are re-produced much quicker. The dead cells then clump together and detach from the scalp to form those white flakes everyone hates so much. Depending on the severity of your dandruff this range from a few barely noticeable flakes to very obvious and copious flaking. When treating dandruff it is important to have an initial consultation with your doctor to make sure you have the condition as it can be easily confused with other similar skin conditions. Once you’ve been diagnosed, it’s all going to be about finding out what works best for you and your skin. Whether that’s dandruff shampoos, natural alternatives, medicated treatments or a combination of options. 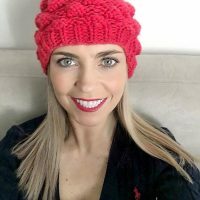 Do I have dandruff or dry scalp? Dandruff shampoos are a great place to start when looking to rid your scalp of flakes. Generally, it is all you need to change in your routine to cure your dandruff. There are a variety of dandruff shampoos on the market at the moment that can easily be bought at pharmacies, grocery shops and hair salons. Salicylic Acid – Although quite a harsh, this acid strips the flakes from your scalp very effectively which allows your skin to breathe and start fresh.Try not to use a shampoo with this ingredient in it too much if your scalp is becoming irritated. Selenium Sulfide – Limits cell production on the scalp which minimizes flaking, controls itching to reduce irritation and works as an anti-fungal agent to prevent Malassezia . 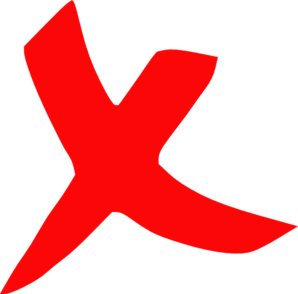 Ketoconazole – An anti-fungal that is used to treat severe cases of dermatitis. Shampoos containing this ingredient will be prescribed by a doctor if your condition is extreme. Zinc Pyrithione – Promotes a healthy scalp environment by removing and preventing fungus on the skin. 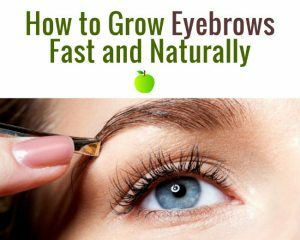 This is the ingredient to look out for as it works best long-term. Coal Tar – Forces the scalp to shed its top layer of skin cells, which decreases irritation, flaking and itching. Depending on the severity of your dandruff and the condition of your scalp and hair, certain shampoo options will be available for you to try. We’ve narrowed it down to a few key types to keep it very simple. Medicated – These types of shampoos will be prescribed by a doctor and usually only in the most severe cases where dandruff is causing advanced discomfort and can not be treated with other options. Will often dry out the hair and can only be used for short periods of time. 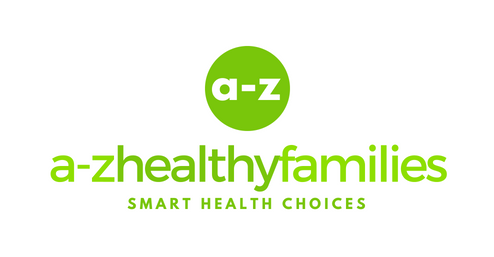 Over the counter – Shampoos that can be purchased at pharmacies and grocery stores without a prescription. Milder than medicated shampoos and many more options that can be tailored to suit the hair type and needs as well as fighting the dandruff. Herbal / Natural – Shampoos without any sulphates (SLS) and harsh chemicals. Great for people with sensitive skin. The best way to figure out which shampoo is best for your dandruff, is by considering the severity of your flaking and itching. If you are experiencing a lot of discomfort and irritation it may be best to try a medicated shampoo, at least for the time being until it calms down and you can advise which other options you would like to try. If your dandruff is less severe then most over the counter shampoos and treatments should be adequate at relieving your symptoms. 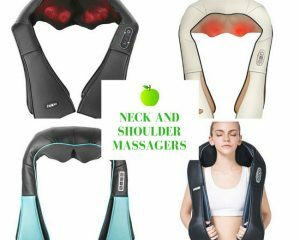 However, if you have very sensitive skin that does not respond well to chemicals then your best option is going to be herbal and natural shampoos which will be gentle on your skin and more effective in the long run. Whatever type of shampoo you choose, you need to make sure you stick to it to see the best results – routine and persistence is key. When you’re looking for a great dandruff shampoo to cure your flakes, try to remain realistic with your expectations. 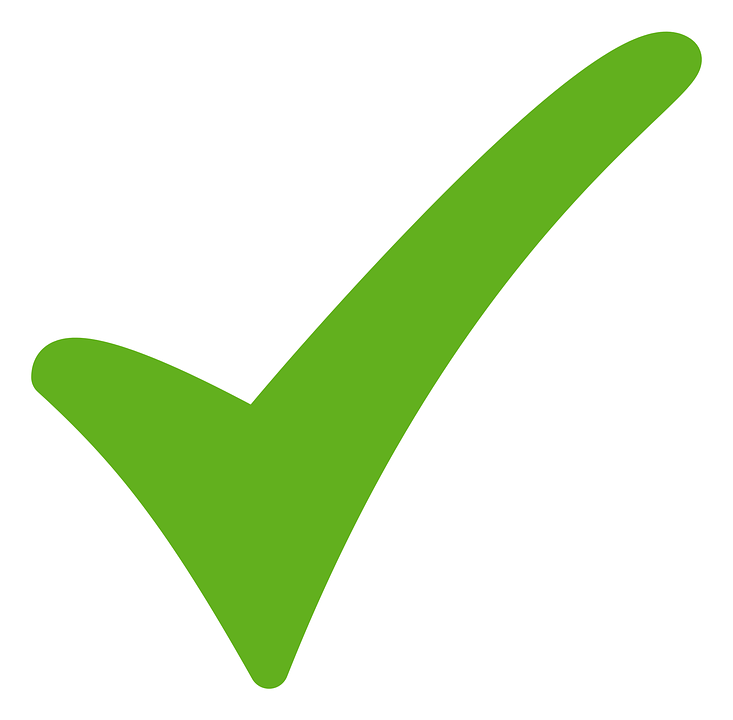 Do not expect an overnight miracle because you most likely will not see one – but you should be able to see results within a week. Do as much research as possible, paying close attention to reviews, ingredients and price . 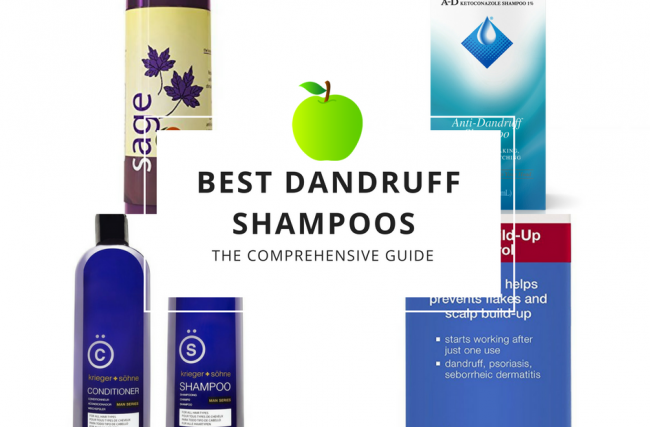 Here’s a list of the best dandruff shampoos out there to make it a bit easier for you. If you’re looking for a sulphate-free shampoo then this is the one for you. The active ingredient in Neutrogena’s T / Sal Therapeutic shampoo is salicylic acid. 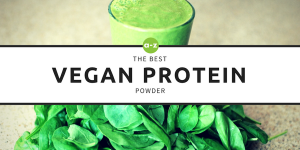 This ingredient is great at breaking down the build-up of flaky skin on the scalp to allow all other ingredients to penetrate the skin and from their job. This shampoo is recommended by dermatologists everywhere for its effectiveness and also using mild ingredients that will not irritate your skin. The K + S Salon Quality Men’s Shampoo is a high quality shampoo that is gentle enough to be used everyday to fight dandruff. The main ingredient is tea tree oil which is an excellent antibacterial agent that will rid your scalp of dandruff-causing fungus. It is best used in tandem with the conditioner for best results. It has also shown promise in preventing hair loss and comes with a money back guarantee. If you’re looking for a shampoo that will keep your hair beautiful and your scalp dandruff-free then the Redken Dandruff Control Shampoo is one that ticks all the boxes. It’s got ingredients like zinc pyrithione and lavender to fight off the flakes and soothe your irritated scalp. 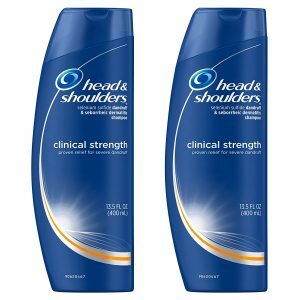 Head and Shoulders Clinical Strength Anti-Dandruff Shampoo is a great. Budget-friendly option when it comes to dandruff shampoo. 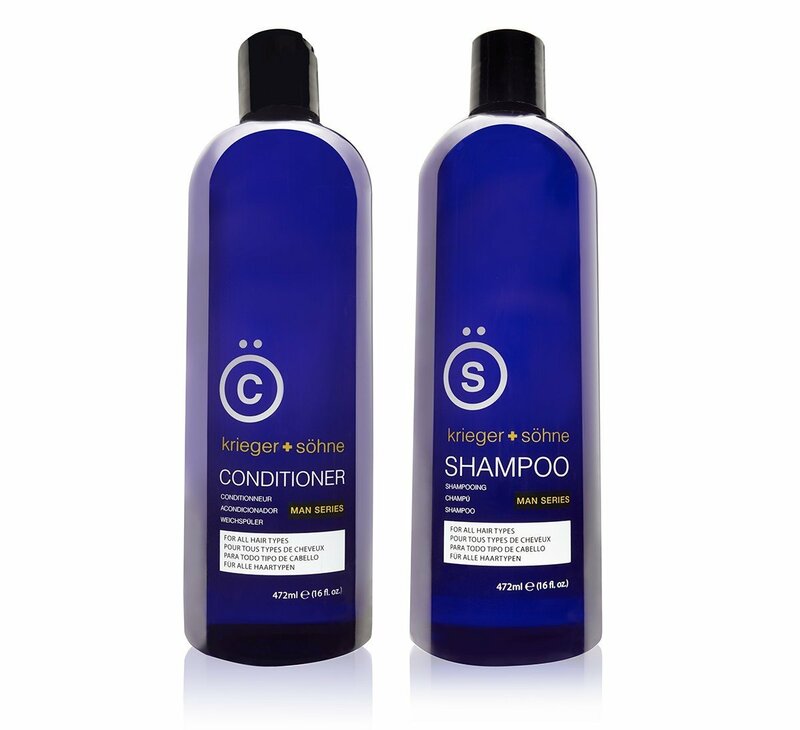 They have a great range and all of their shampoos and conditioners are specifically formulated to combat dandruff AND dry scalp . The clinical strength option also claims to contain the maximum strength available without a prescription. As a frequent user of the Dry Scalp Care with Almond Oil Shampoo, I can attest to the fact that it works great and leaves hair feeling fresh. Jason Dandruff Relief Shampoo allows the scalp to be stimulated and cleansed to encourage the regular production of skin cells without the dandruff flakes. With ingredients like rosemary, tea tree oil and colloidal sulfur it’s going to be gentle on the skin but effective on dandruff without ruining your hair color . 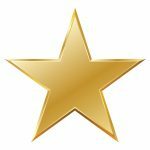 It is extremely affordable while still maintaining a very high average rating on Amazon of 3.8 out of 5 stars . 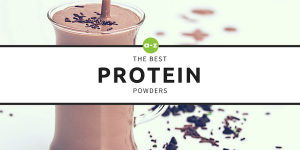 It contains no parabens or artificial colors. Sometimes you may experience a strange smell due to the sulfur ingredient. Maple Holistics Sage Shampoo for Anti Dandruff, 8oz. With ingredients like sage, tea tree oil, peach kernel extract, jojoba oil, rosemary and more, this is the ultimate way to treat your dandruff naturally . 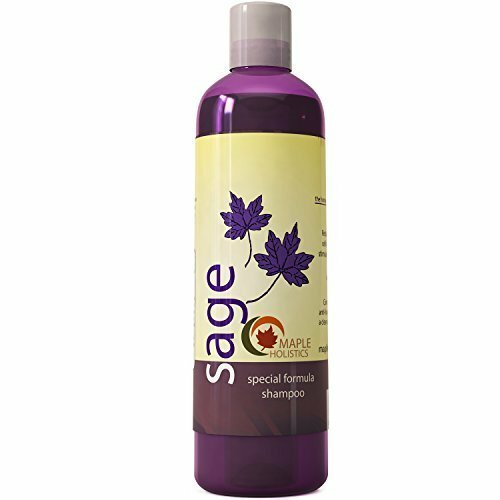 Maple Holistics Sage Shampoo has been formulated to decrease dead skin cells from shedding and encourage the skin to develop a regular cell renewal cycle. It is irritation free and kills bacteria on your scalp, a great all-rounder. This is claimed to be one of the most effective dandruff shampoos on the market. It’s reviews certainly back up with an average rating of 4.5 out of 5 on Amazon. It contains Ketoconazole which is a powerful anti-dandruff agent, working to prevent the reproduction of fungi on the scalp . 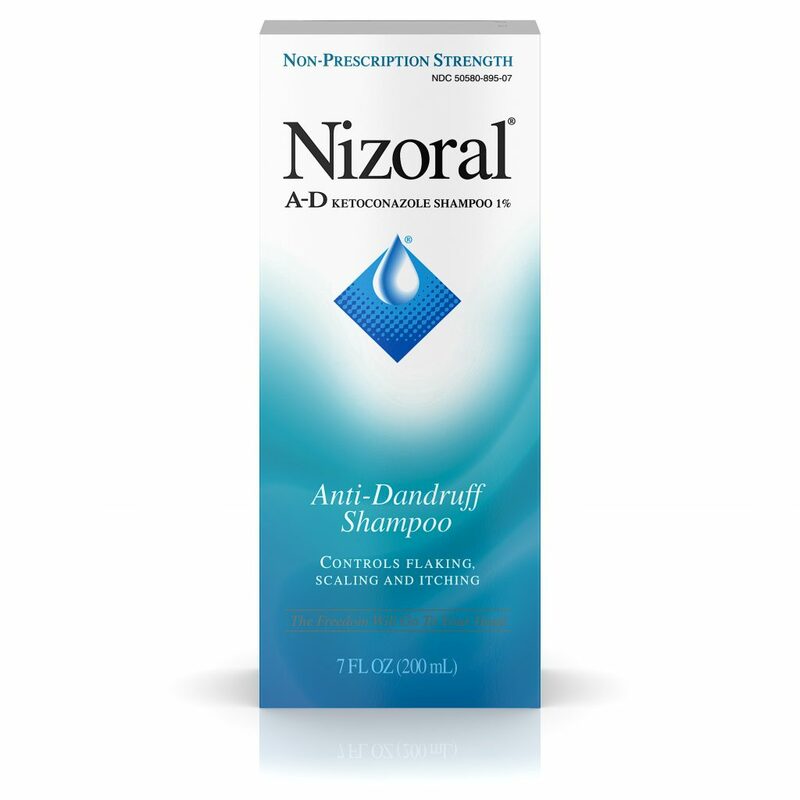 Nizoral A-D Anti-Dandruff Shampoo has some intense ingredients and is only recommended to use about twice a week for no longer than 8 weeks. Although you do not need a prescription, it’s best to consult your doctor before using this one. It is very powerful. 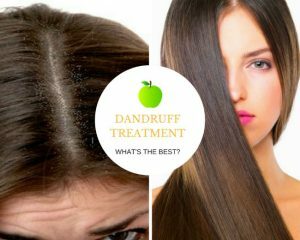 Dandruff Treatment: What is the Best Treatment for Dandruff?